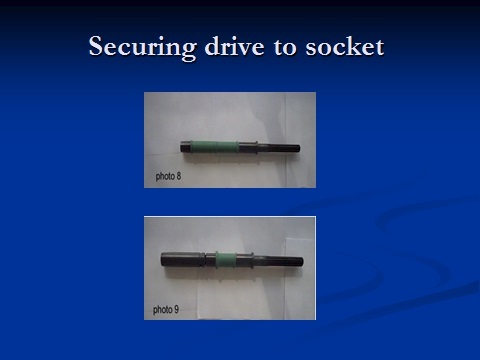 A socket and drive member used in a manufacturing process for driving fasteners is coupled together using an elastic sleeve. The sleeve is placed on one of the socket and drive and then positioned to cover a joint created when the socket and drive member are coupled together. 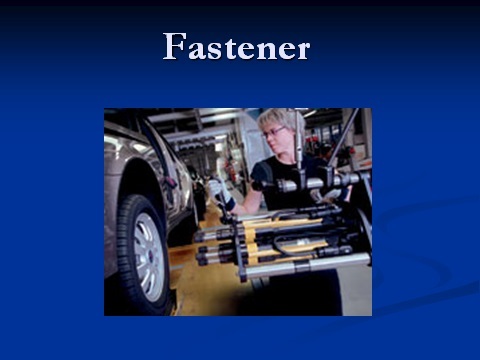 The sleeve uses friction and/or vacuum to maintain the connection at the joint, thus removing the need for fasteners to maintain the joint connection. 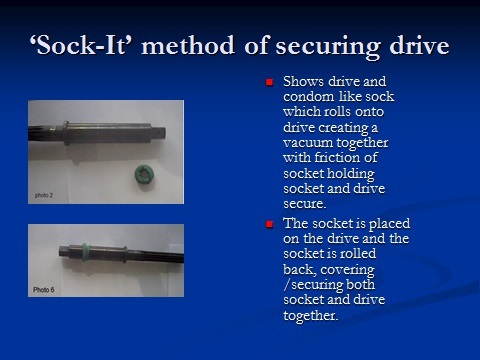 This is the new and innovative way of securing a fastener to a drive shaft assembly. (Or any two piece assembly which may require attachment) Currently Manufactures will use an O-ring and pin to assemble the fastener to the drive. 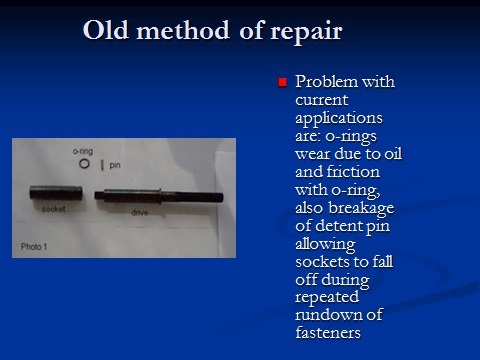 The problem with using the O-ring and pin is that the O-ring will...through time, deteriorate and breakdown, leading to the pin falling out and the assembly falling apart. 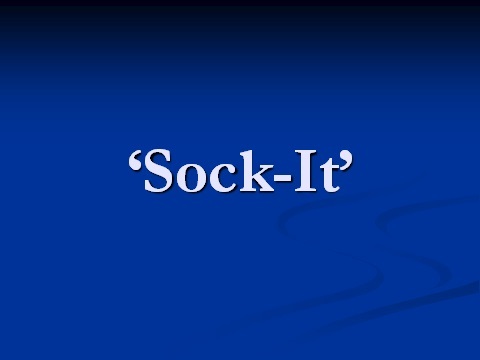 The solution..."use the Sock-it method...which is easy to install, easy to remove, and will reduce unnecessary downtime. Looking for any outright sale, license or royalties or any other form of partnership....Market potential for this product would be any/all manufacturing facilities which utilize fastening or rundown automated equipment...to which two assemblies need to be married together. 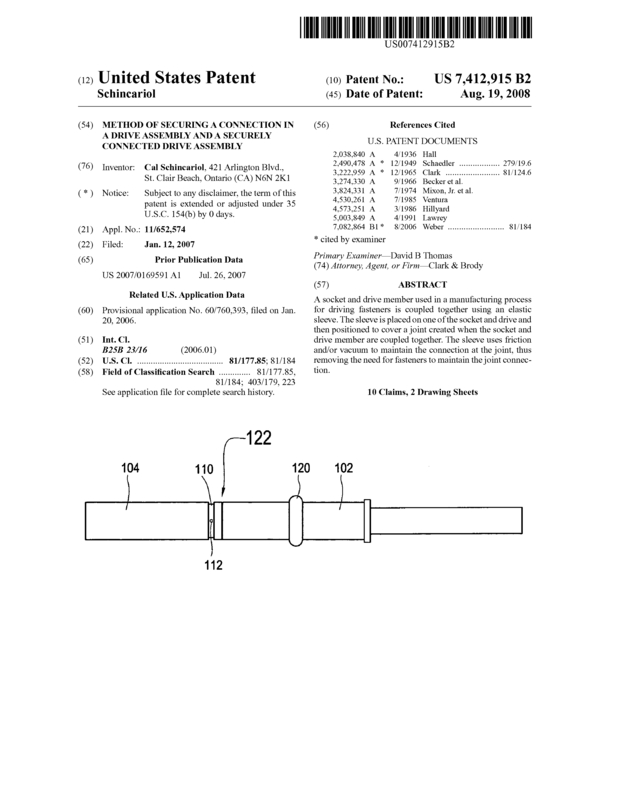 Page created at 2019-04-26 6:20:26, Patent Auction Time.